Duncan Thomson was born October 12, 1877 in Stewarten, Scotland. 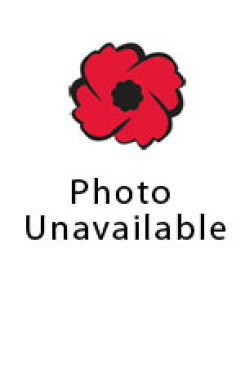 He was a bookkeeper by trade and enlisted on October 5, 1915 in London, Ontario. His regimental number was 528621. He listed his next-of-kin as his mother Mrs. Sophia Thomson of Thamesford, Ontario and that he was of the Presbyterian faith.